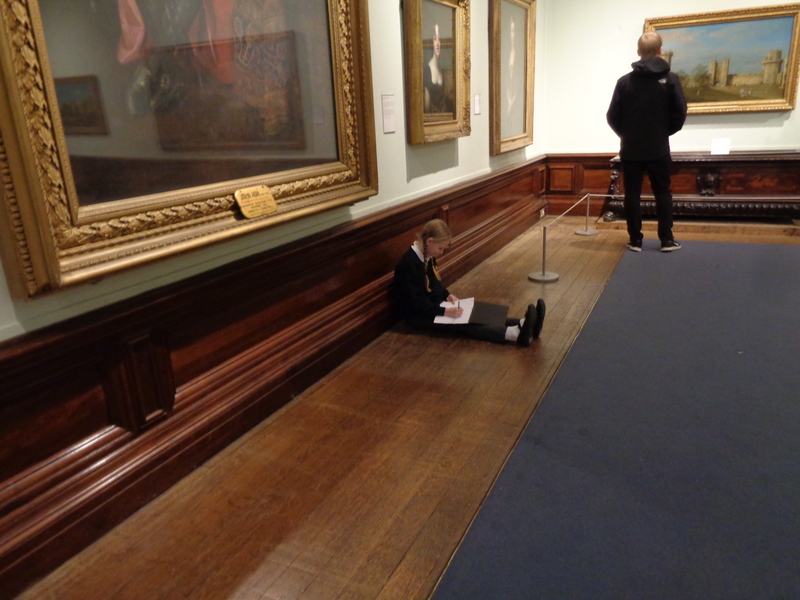 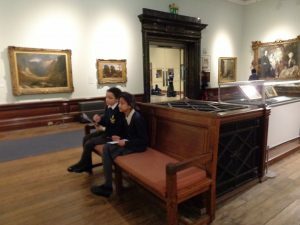 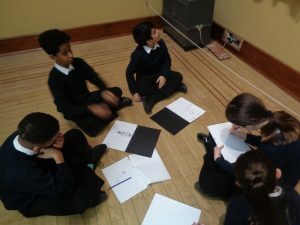 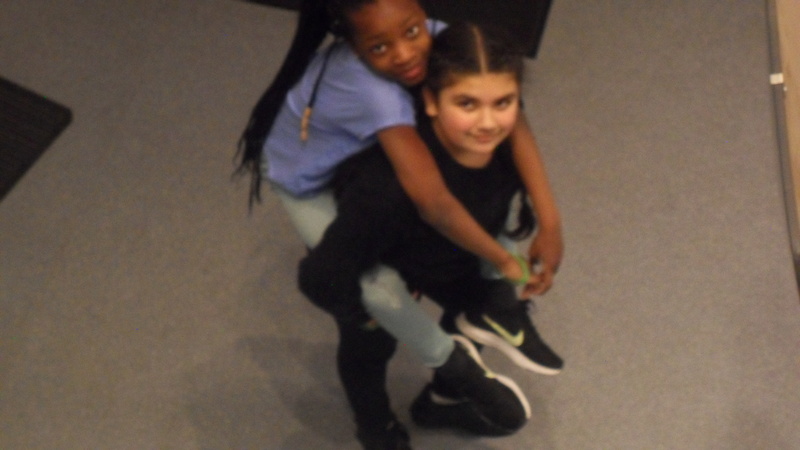 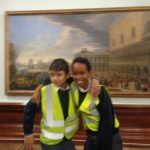 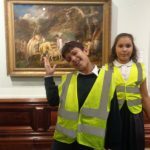 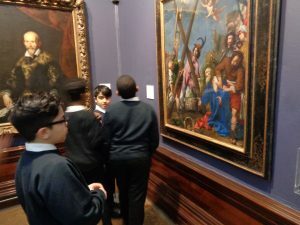 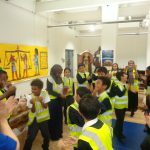 On Tuesday, Year 6 visited the Art Gallery as part of their topic ‘Gallery Rebels ‘ The children explored the galleries and observed and discussed various paintings. The children were very keen to look at the paintings from the 16th and 17th century. 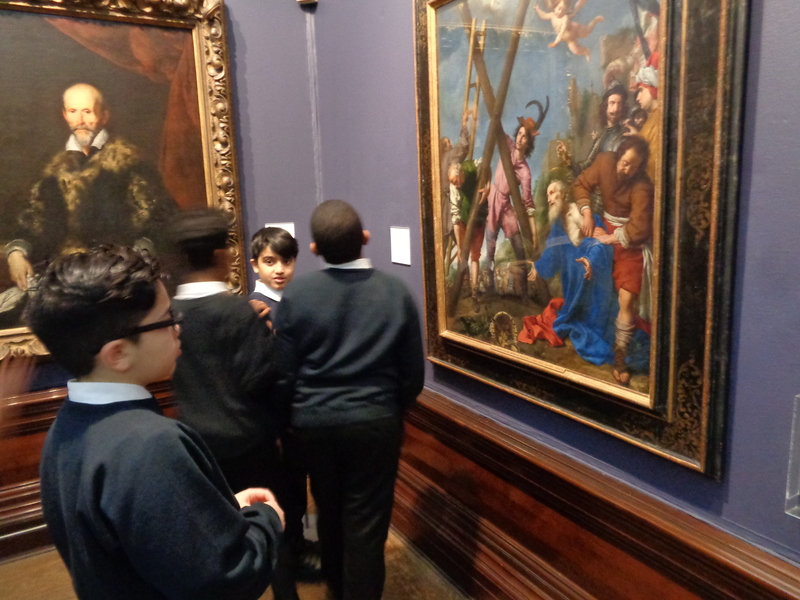 They particularly enjoyed the religious paintings from this era. They spent the afternoon sketching their favourite paintings and sculptures. 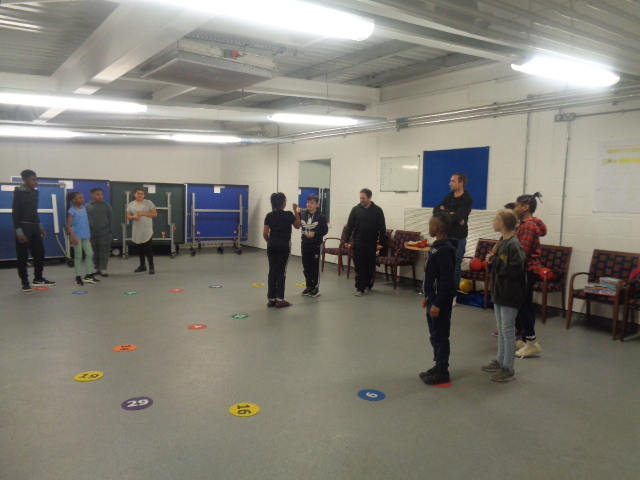 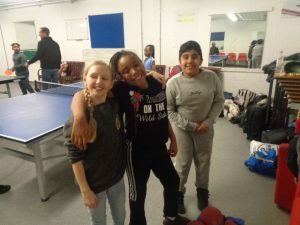 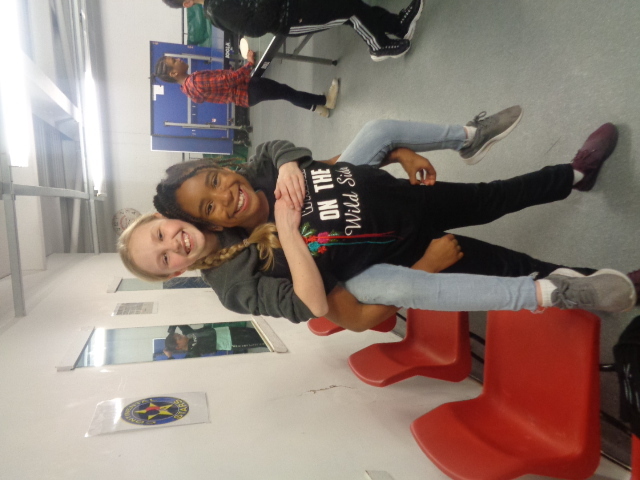 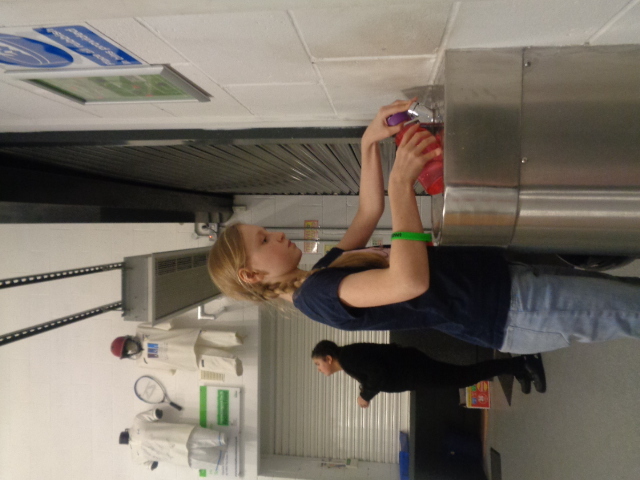 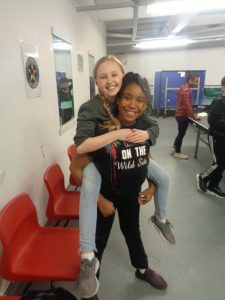 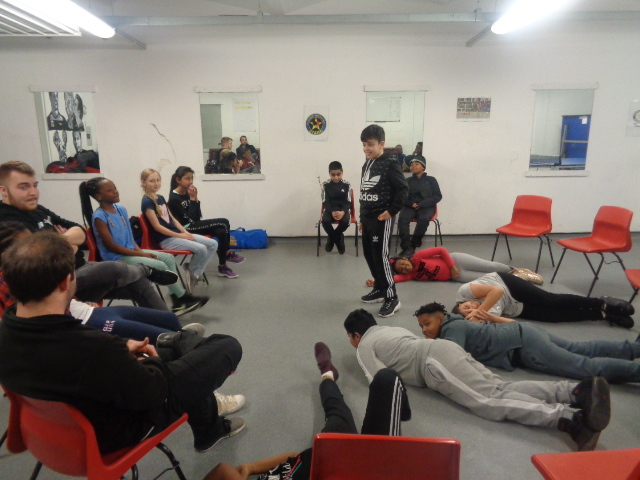 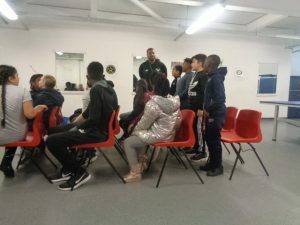 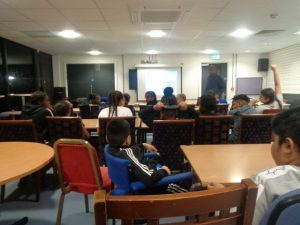 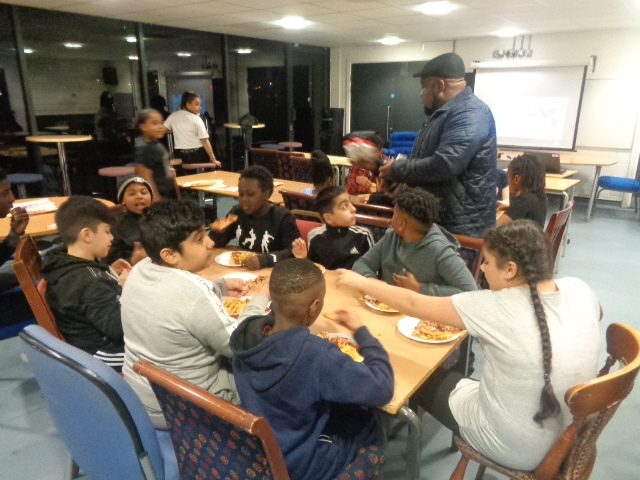 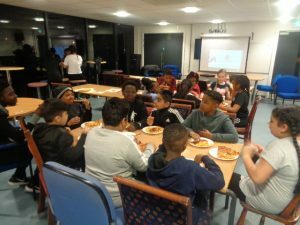 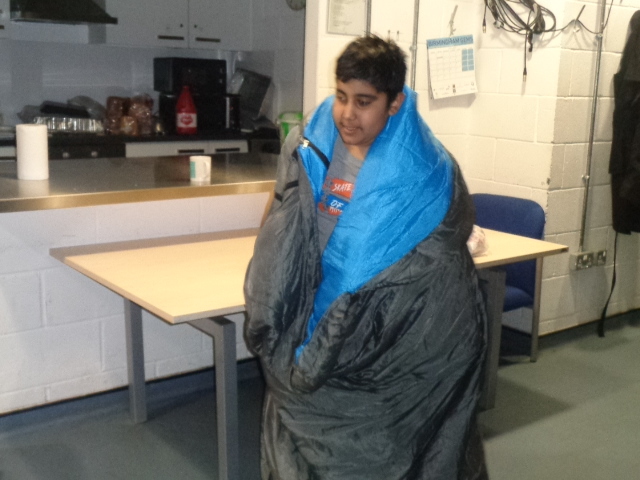 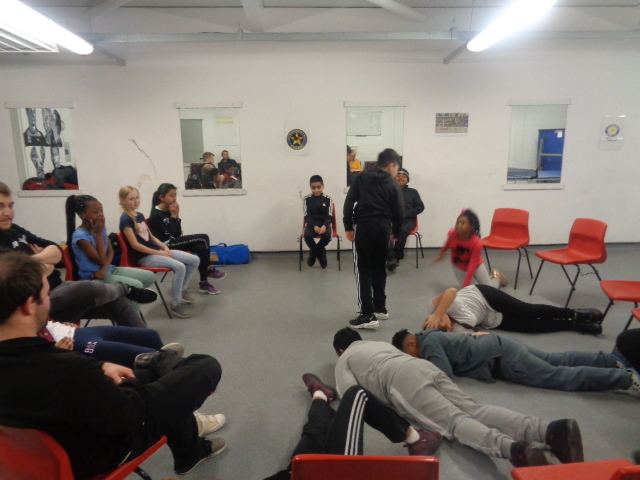 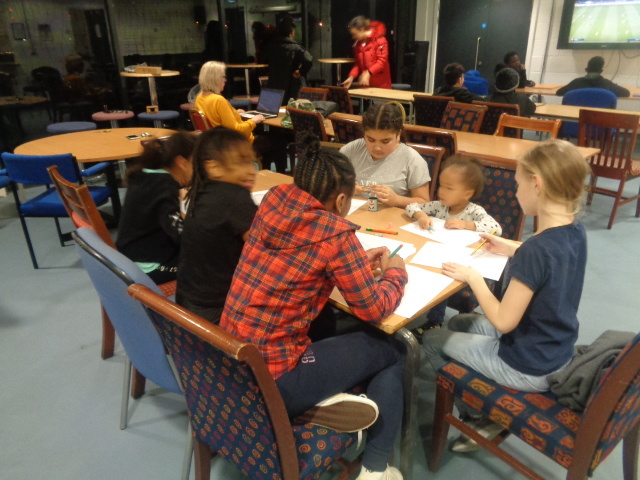 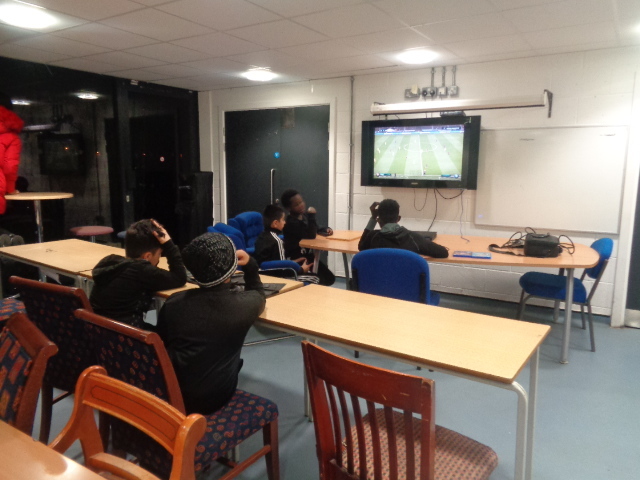 A group off Year 6 pupils had the opportunity to attend a one night residential, supported by our friends at Holford Drive Sports Hub. 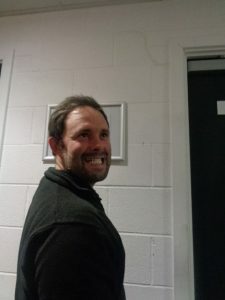 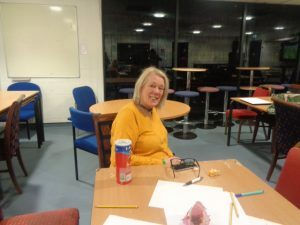 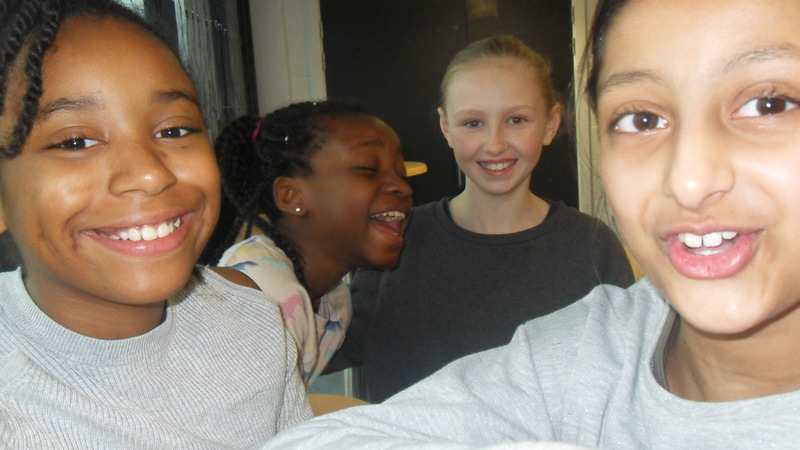 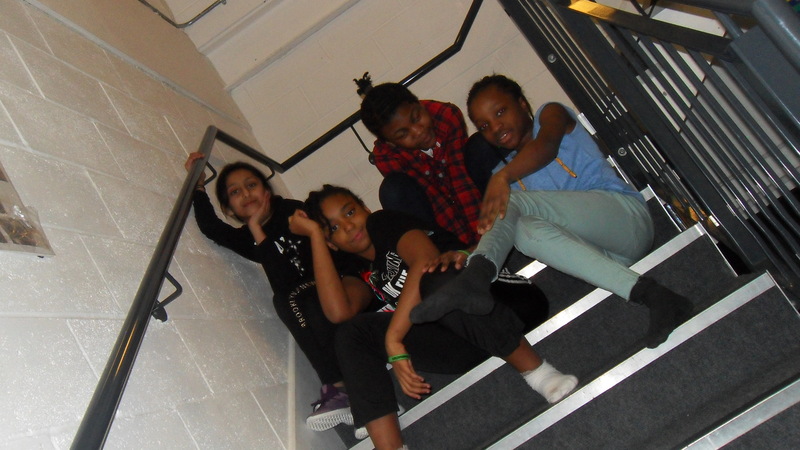 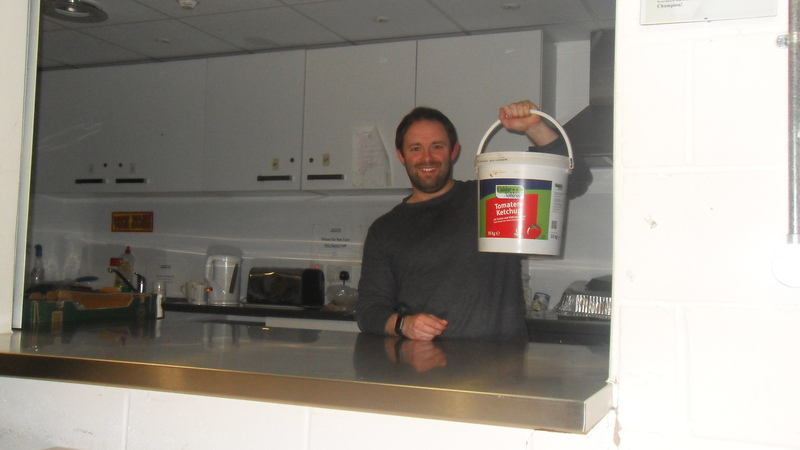 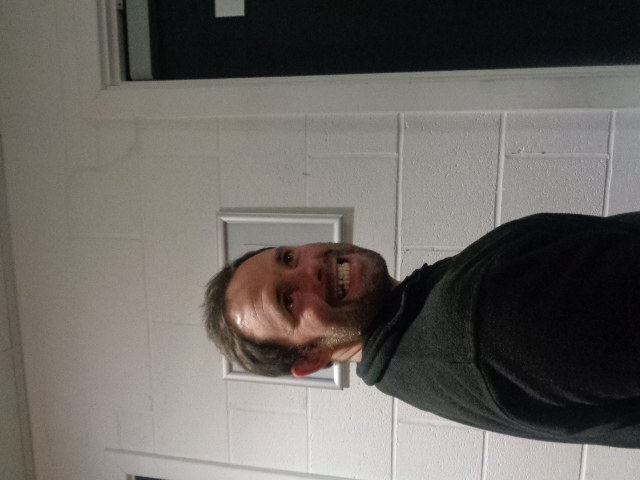 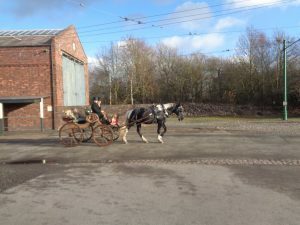 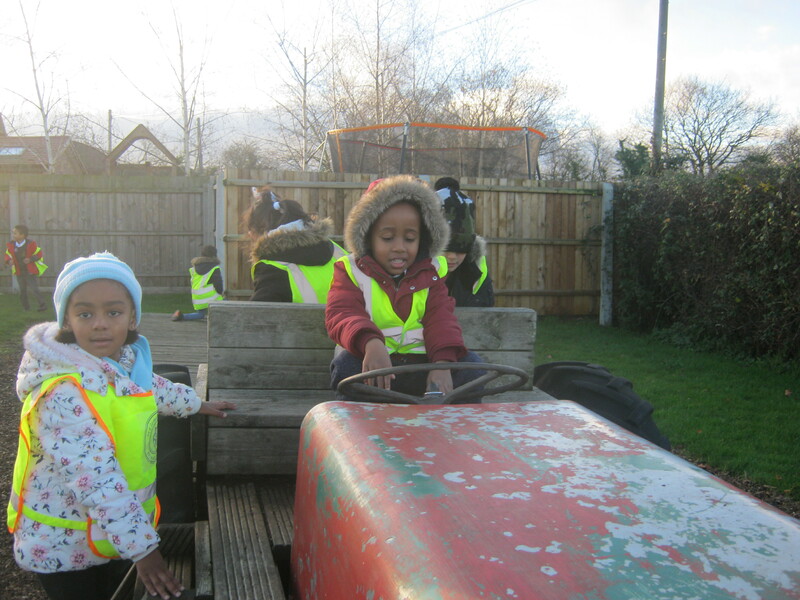 The children and staff arrived at the Hub after school on Friday. The first activity had the children working together and communicating in a variety of ‘Team Building Games’. 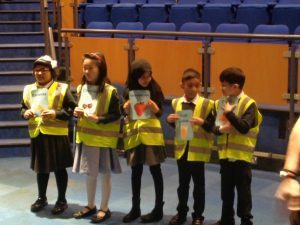 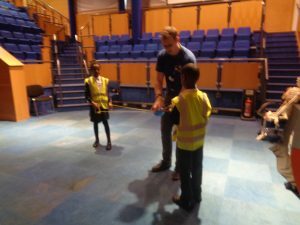 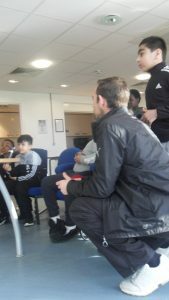 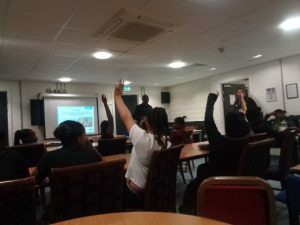 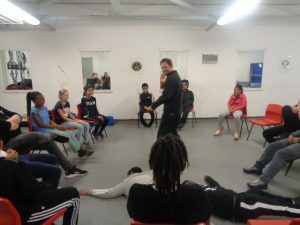 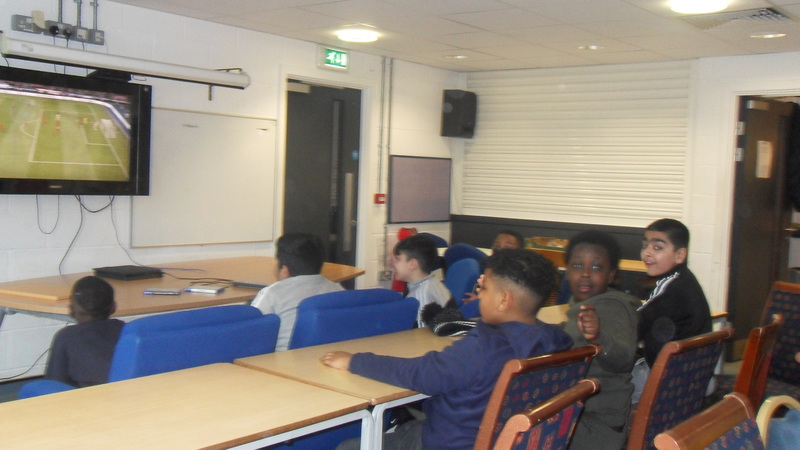 The children then took part in a workshop looking at social issues effecting young people today, delivered by Colvin White, who is part of the Birmingham Safeguarding Board. 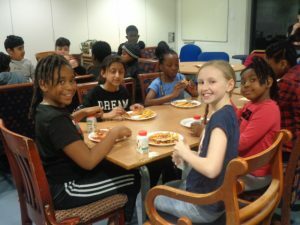 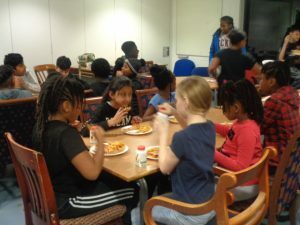 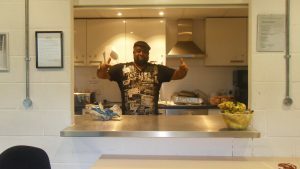 Pizza and chips were enjoyed by all for tea, as well as Pancakes and Toast the next morning. 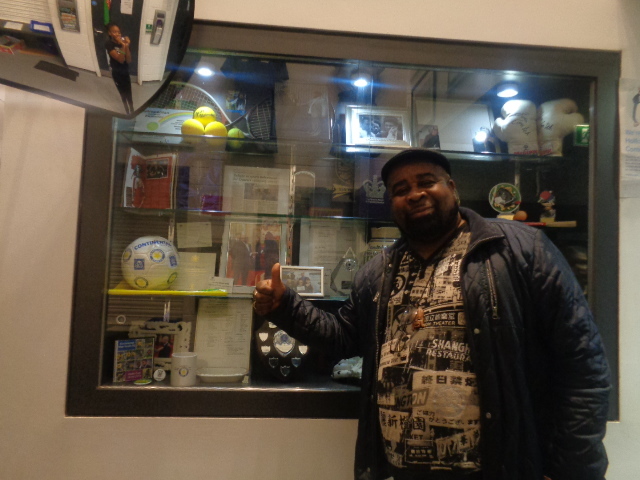 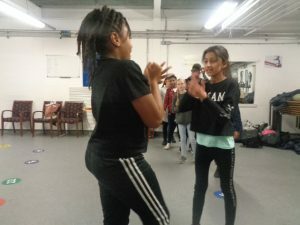 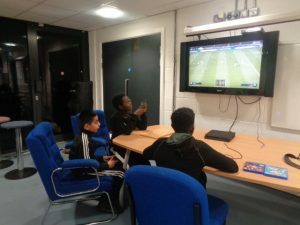 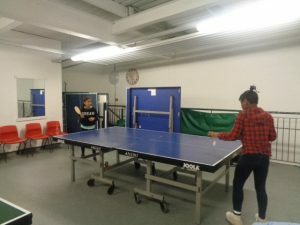 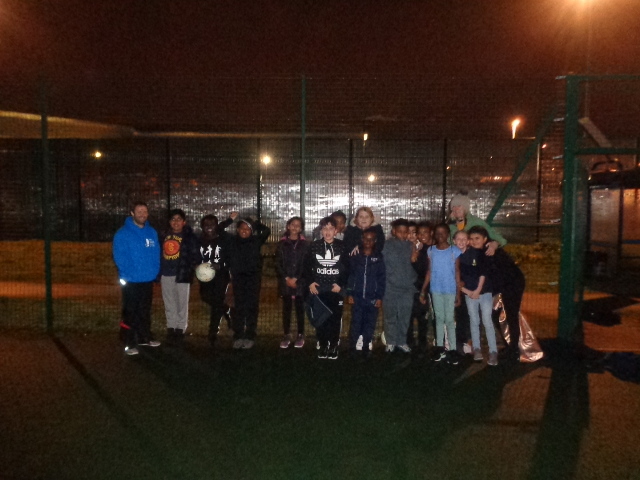 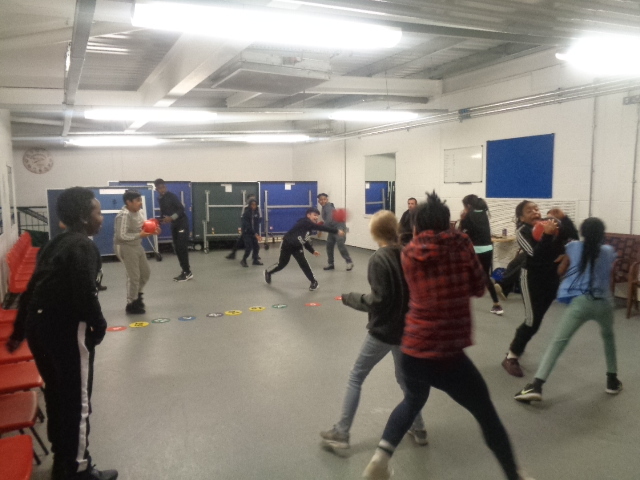 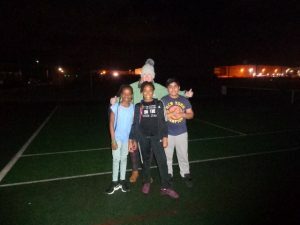 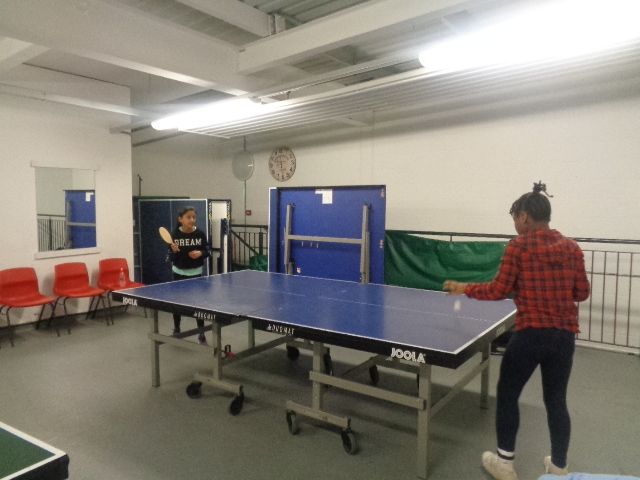 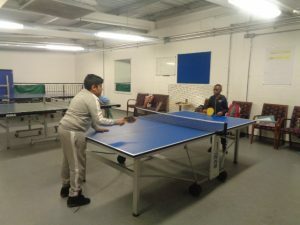 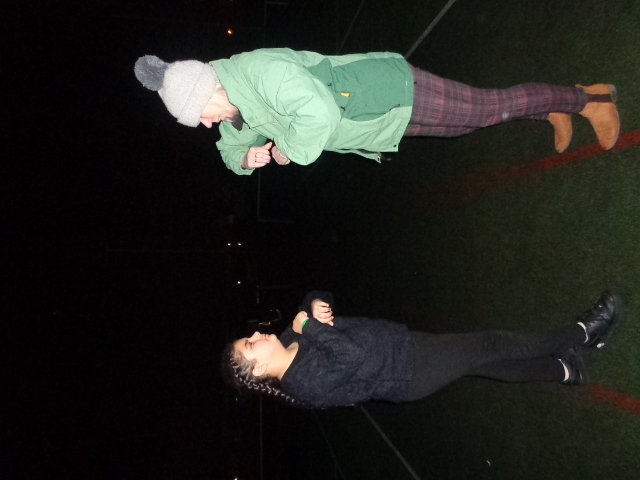 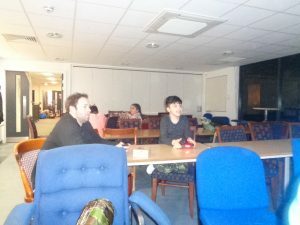 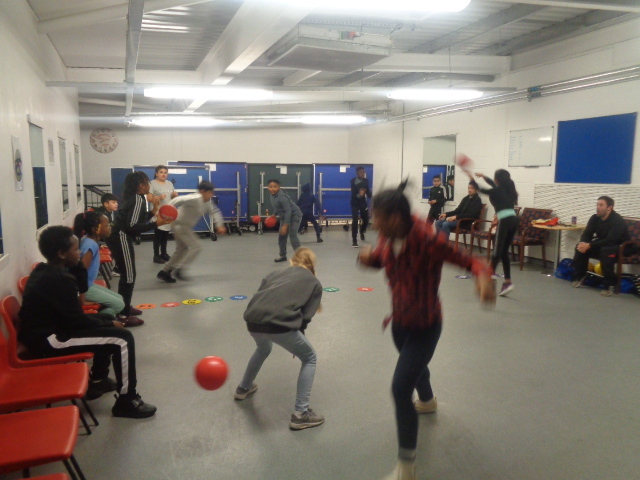 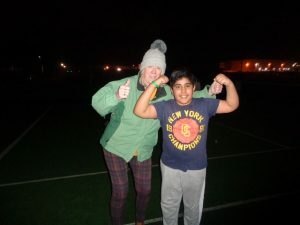 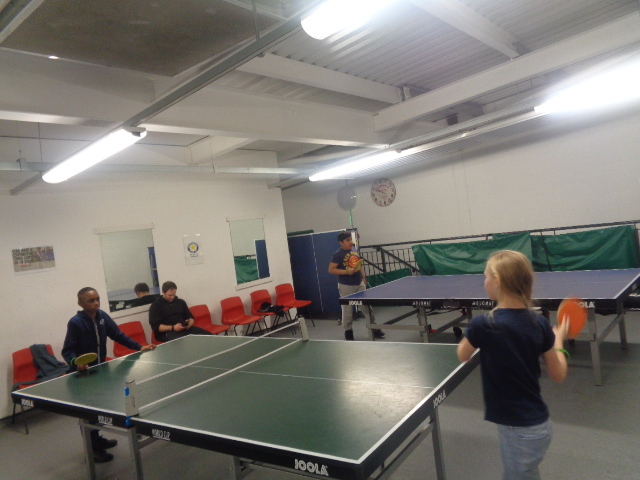 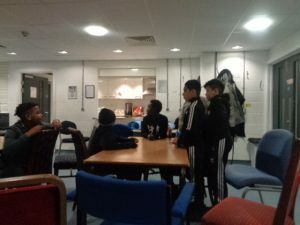 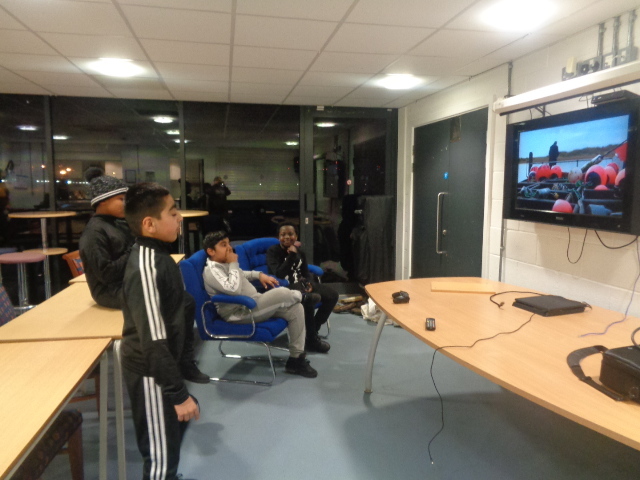 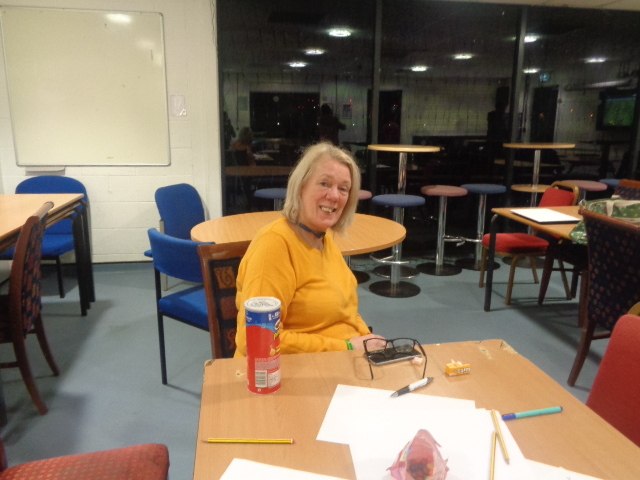 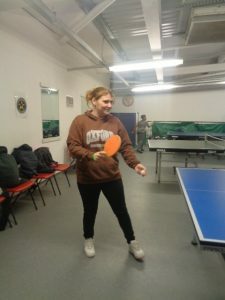 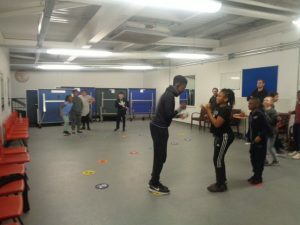 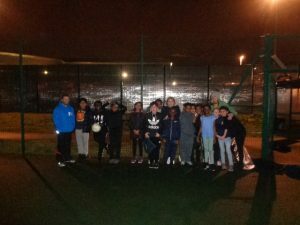 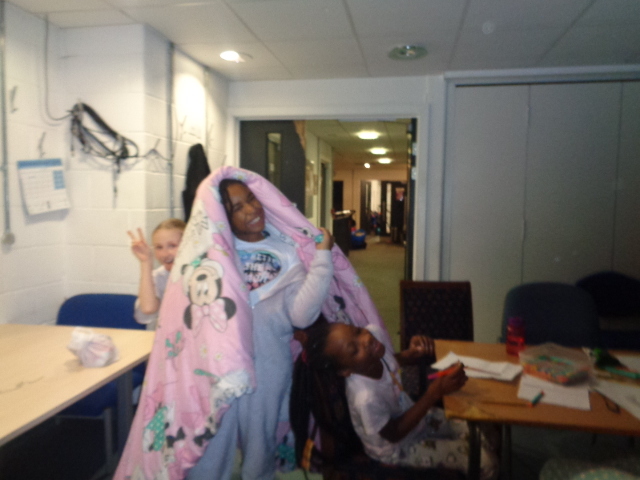 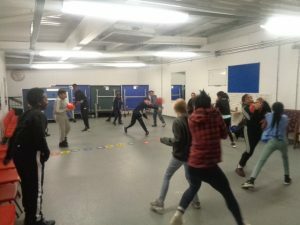 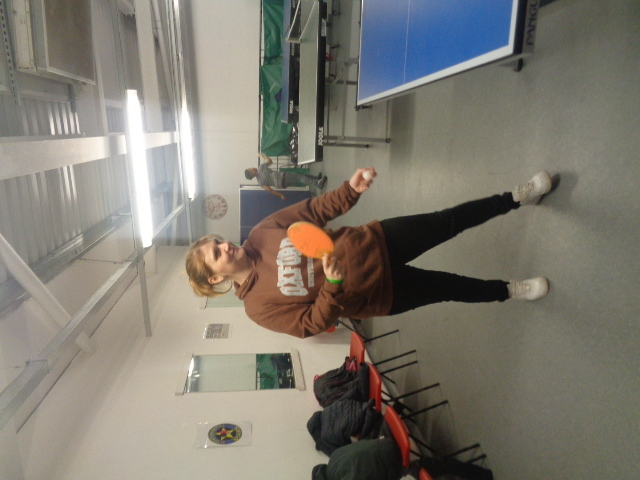 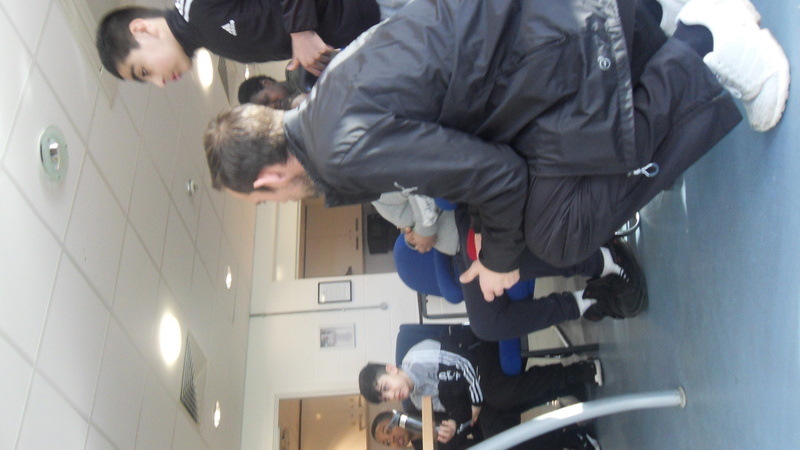 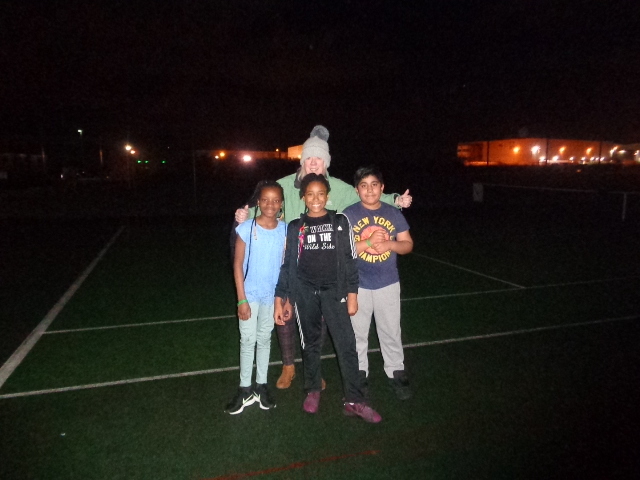 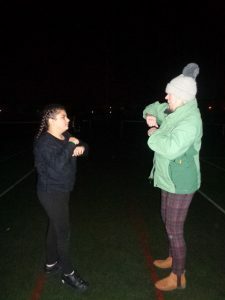 The children also had the opportunity to participate in Dodge Ball, Table Tennis, PS4 Competitions and not forgetting, football, outside in the dark! 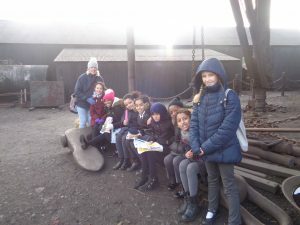 All the children had a great time and we look forward to our next trip. 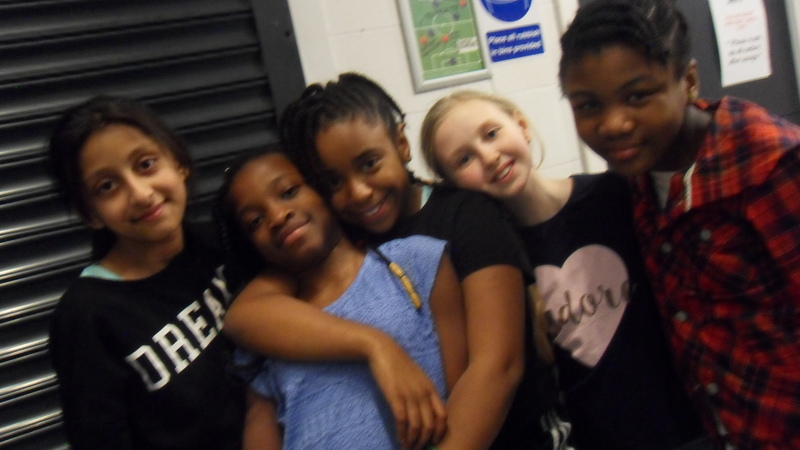 ” It was so much fun. 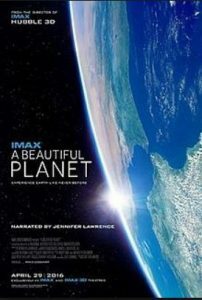 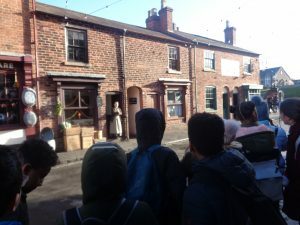 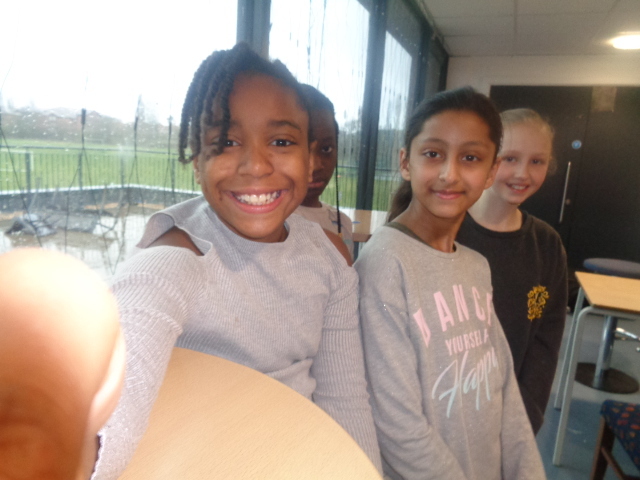 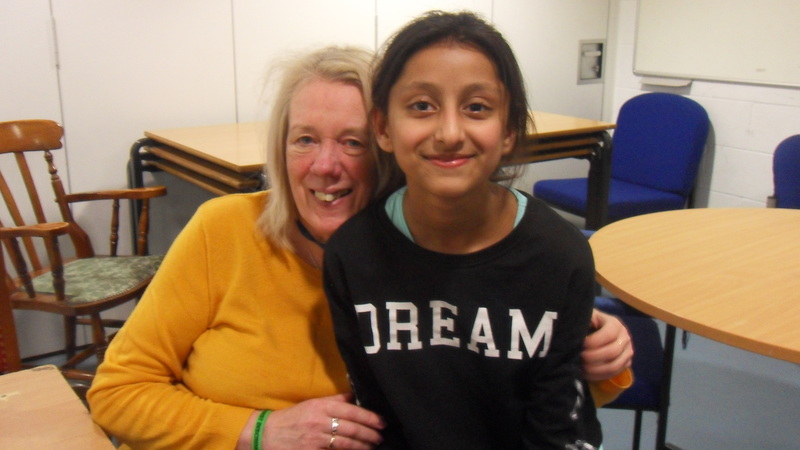 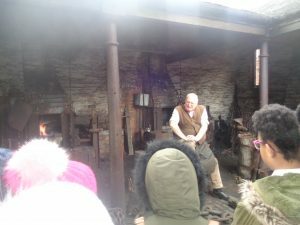 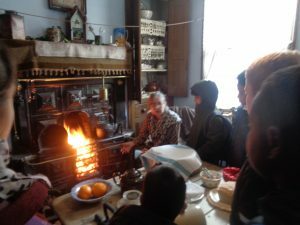 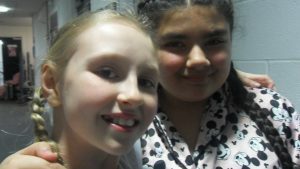 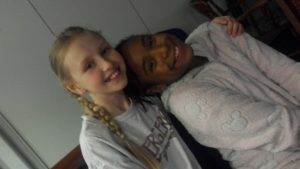 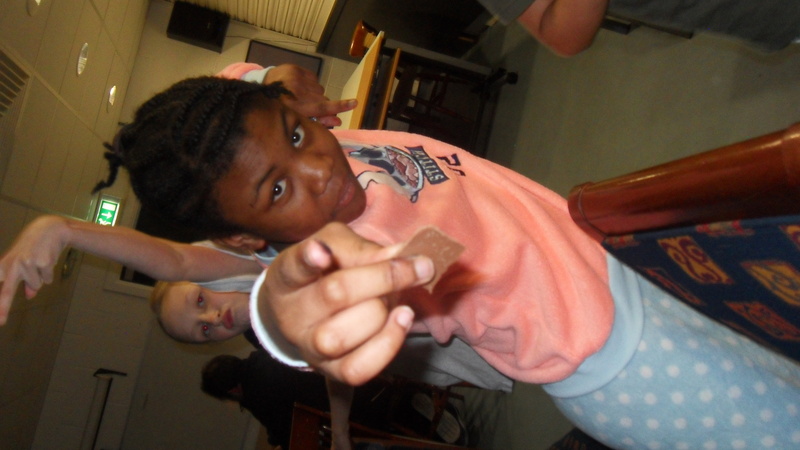 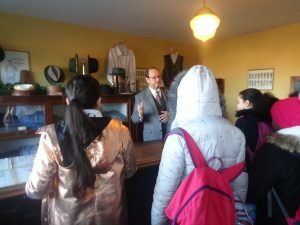 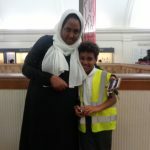 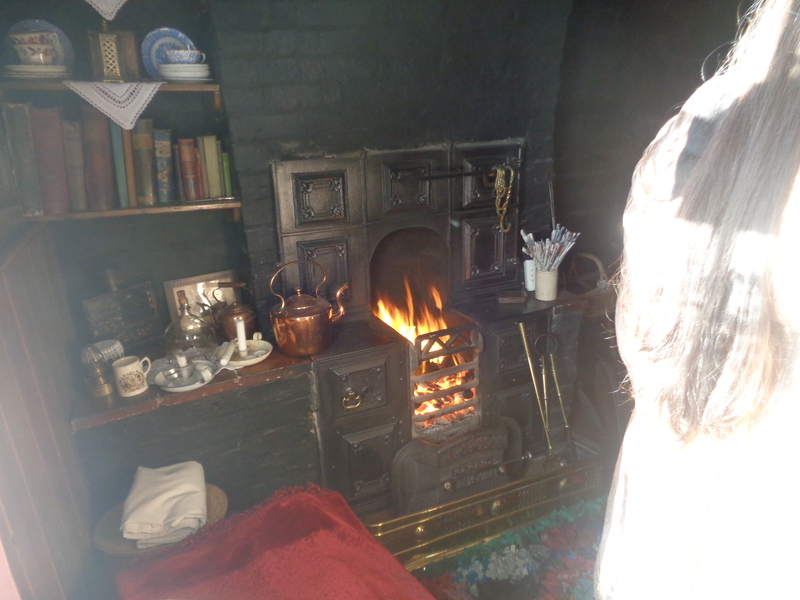 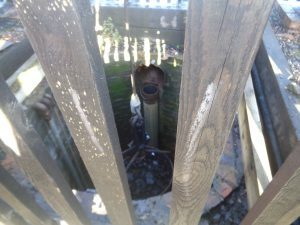 I really want to come again.” Year 6 Pupil. 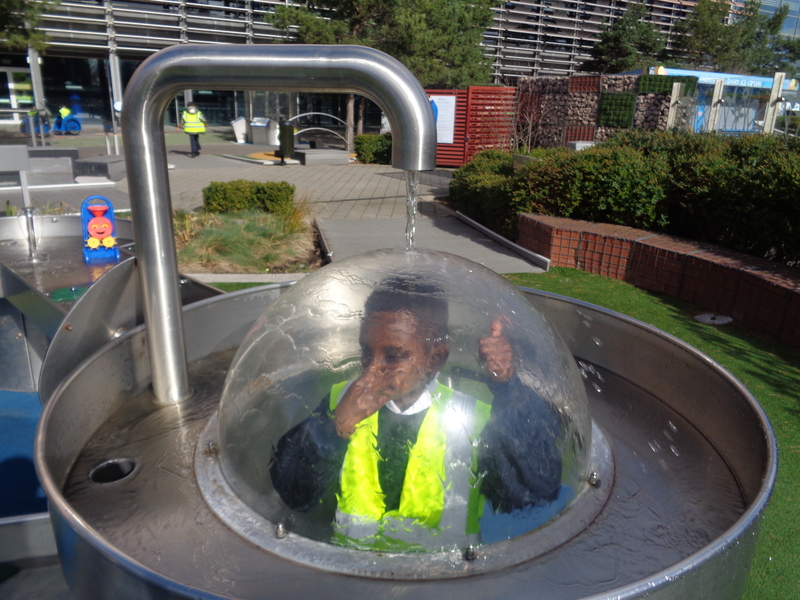 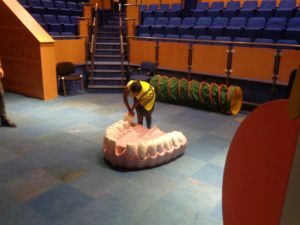 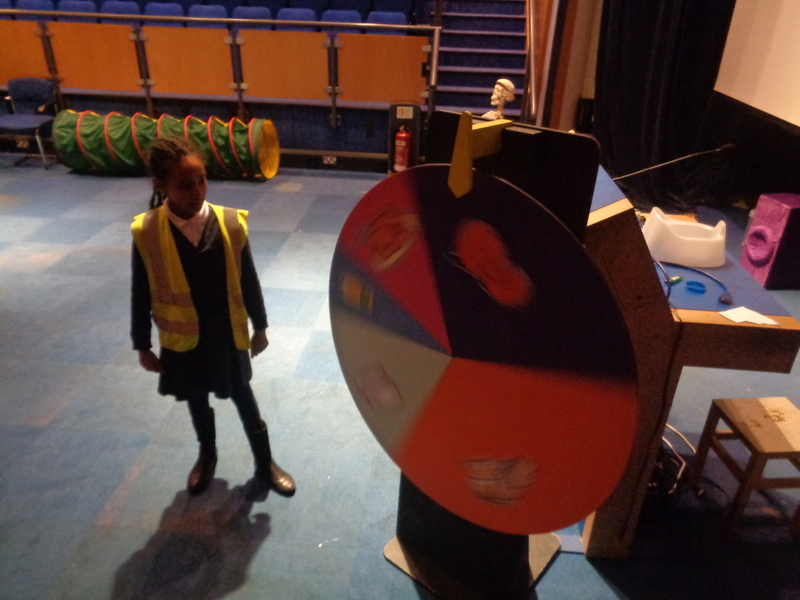 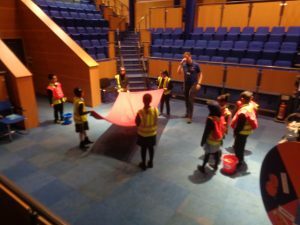 On Tuesday, year 4 went to the Think Tank for an exciting start to our science topic ‘Humans, including animals’. 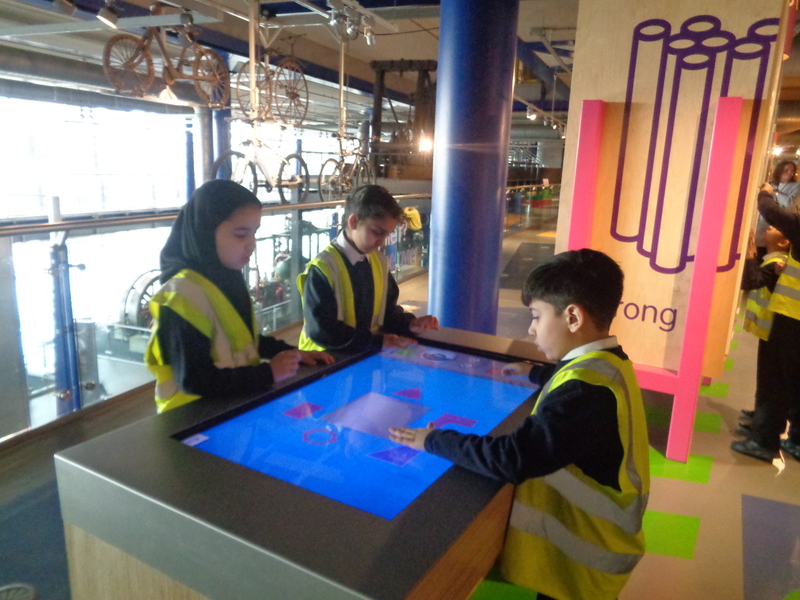 When we arriving at the Think Tank, we discovered the talking robots and found out how they behaved like humans. During our science workshop, we found out that we have 206 bones in our bodies and 32 adult teeth. 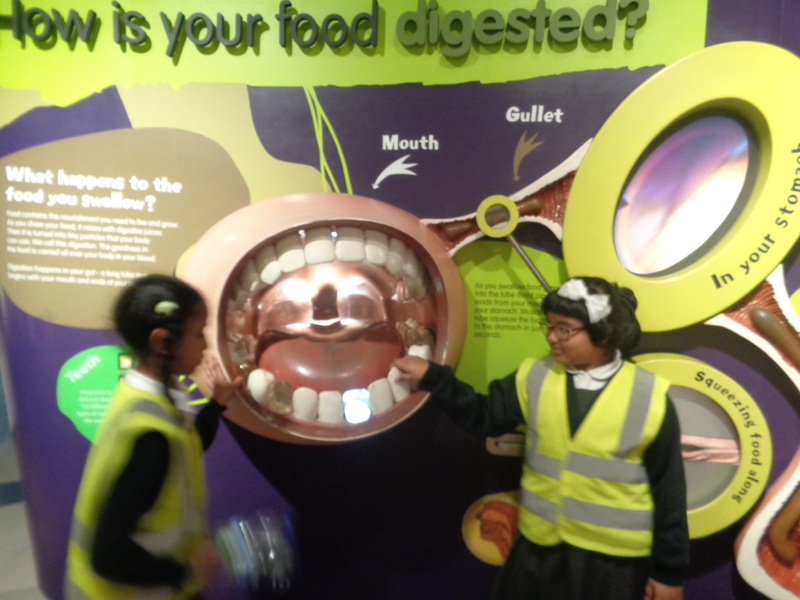 We learnt lots of new facts about how the digestive system works and what a healthy balanced diet looks like. 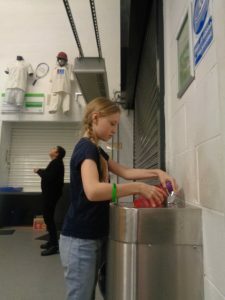 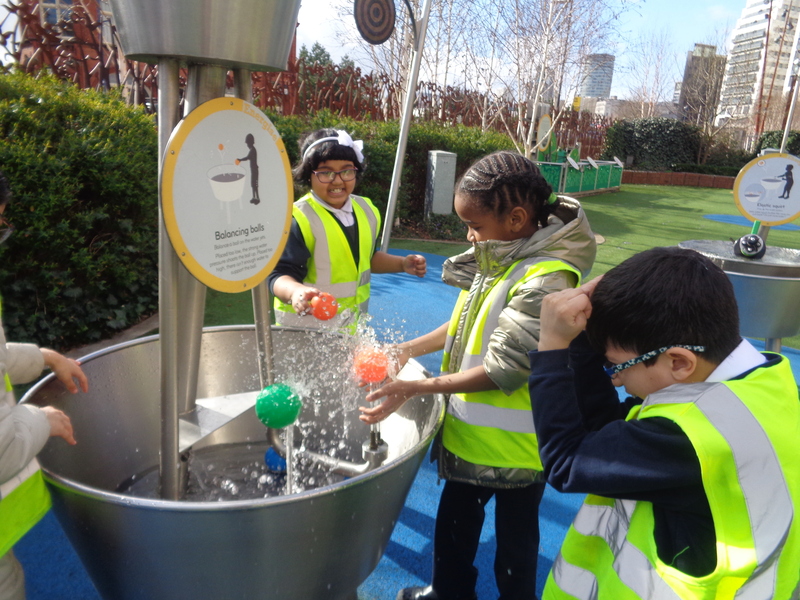 At the end of the day, we visited the science garden and played outside on the exciting apparatus and water fountains. 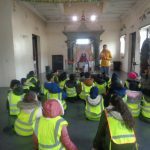 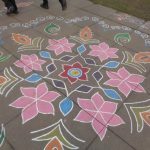 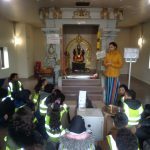 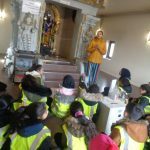 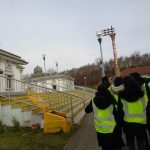 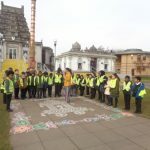 This week, Year 5 visited the Balaji Hindu Temple in Dudley. 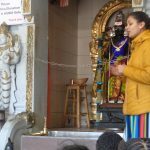 Swati, our guide, showed us around the mandir and explained the Hindu beliefs to us. 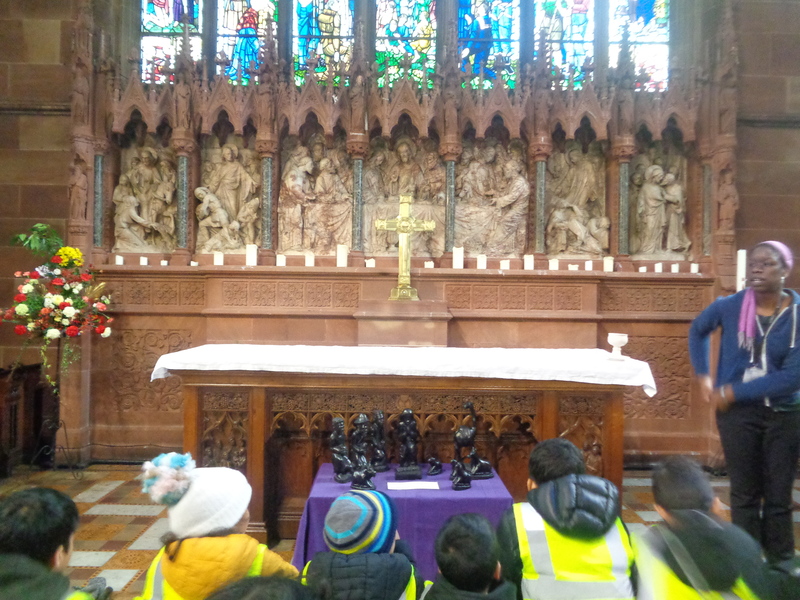 We visited the shrines and heard different stories about the Hindu Gods. 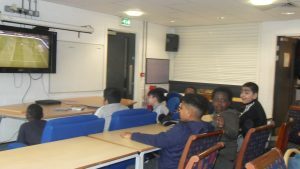 We had lots of questions and learnt a lot! 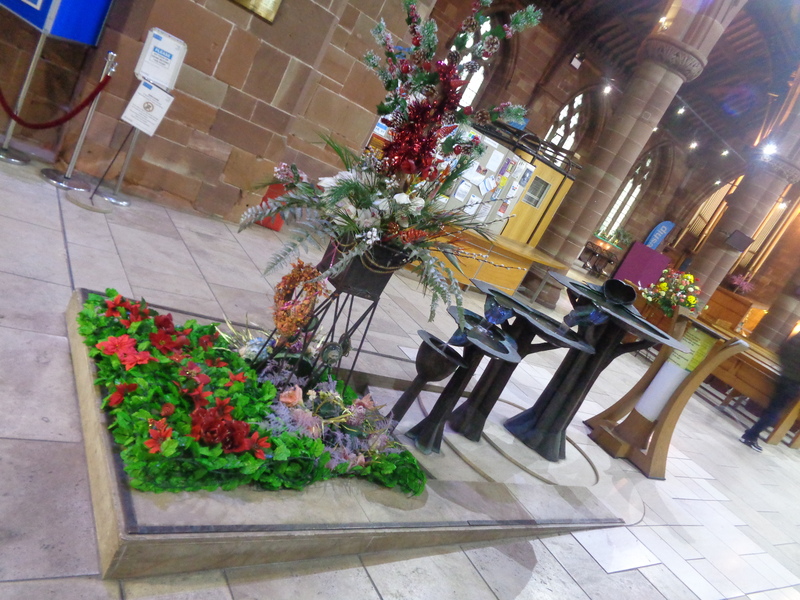 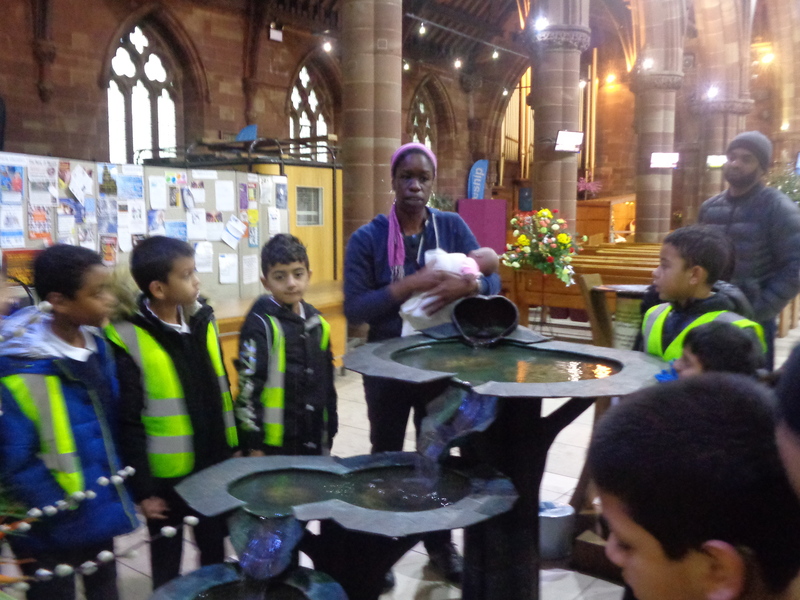 What a busy final week Year 3 have had to this term with a visit to St Martin in the Bullring church. 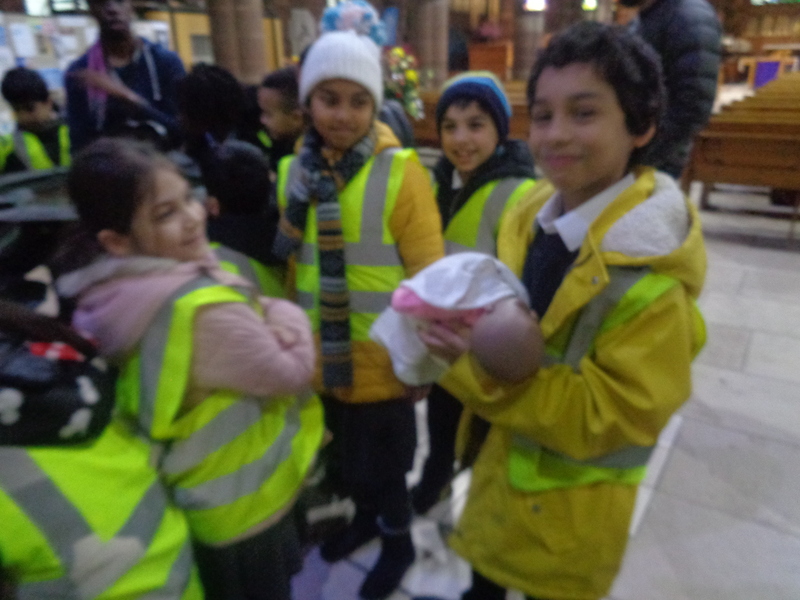 After a walk to the train station, a short train ride into the city centre and then another walk through the Bullring we arrived! 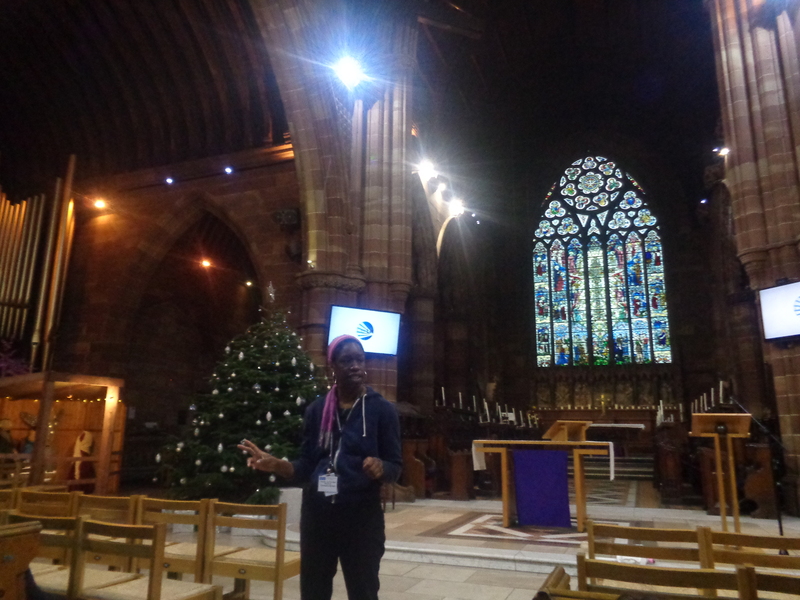 Christina the Famillies’ Missioner met us and showed us round the church. 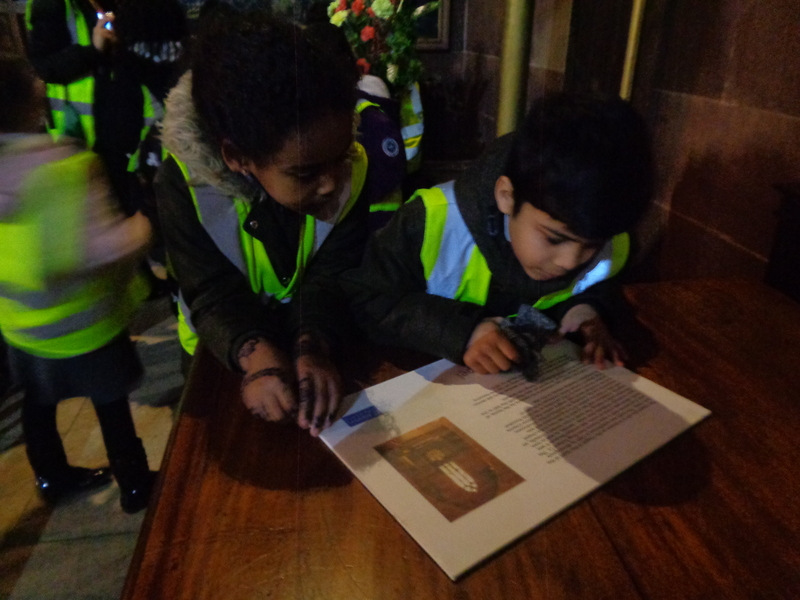 Year 3 were astounded to hear the church was built in 1873 and is an example of gothic Victorian architecture, designed by Alfred Chatwin, from Birmingham, who also worked on the Houses of Parliament. 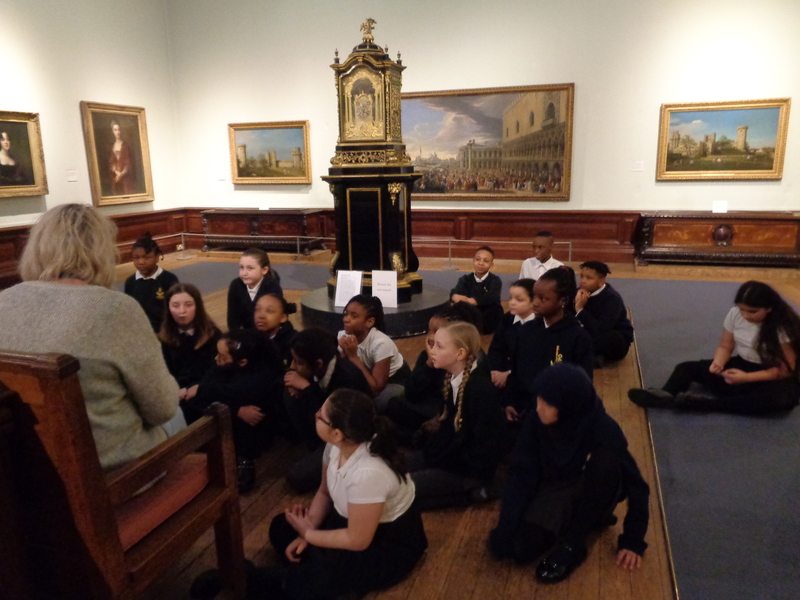 But St Martin’s is much older than that. 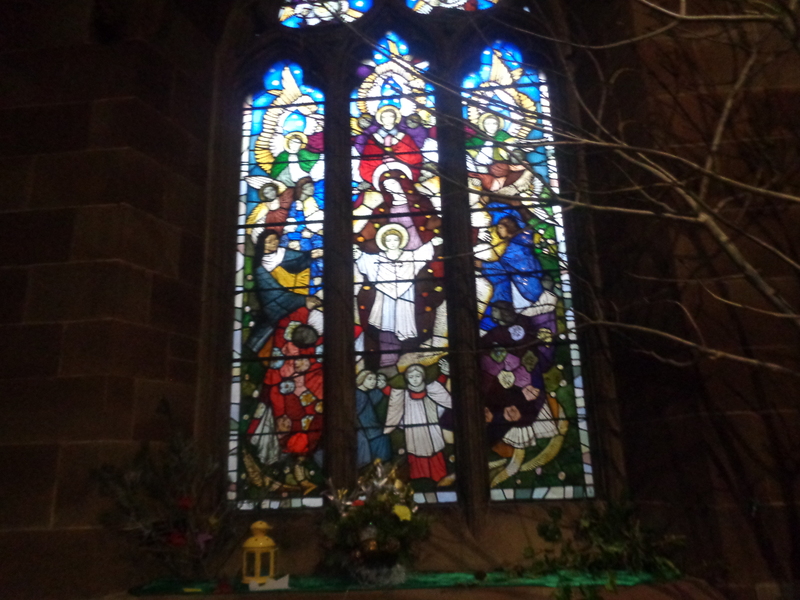 There has been a church on this site since the year 1290! 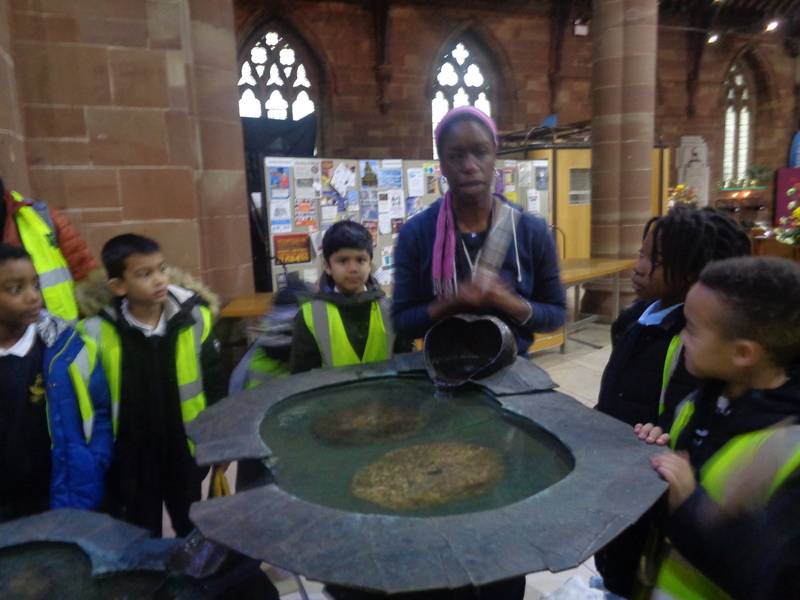 Christina showed Year 3 the baptism font and told us more about how the ceremony is performed. 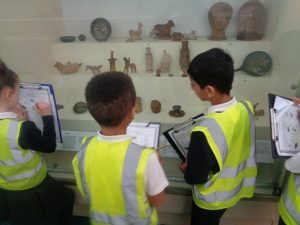 Year 3 were able to share some of their RE learning with Christina. 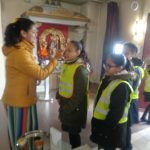 Although St Martin is a place or worship , it also holds a lot of history , from the original St Martin to events in the second world war. 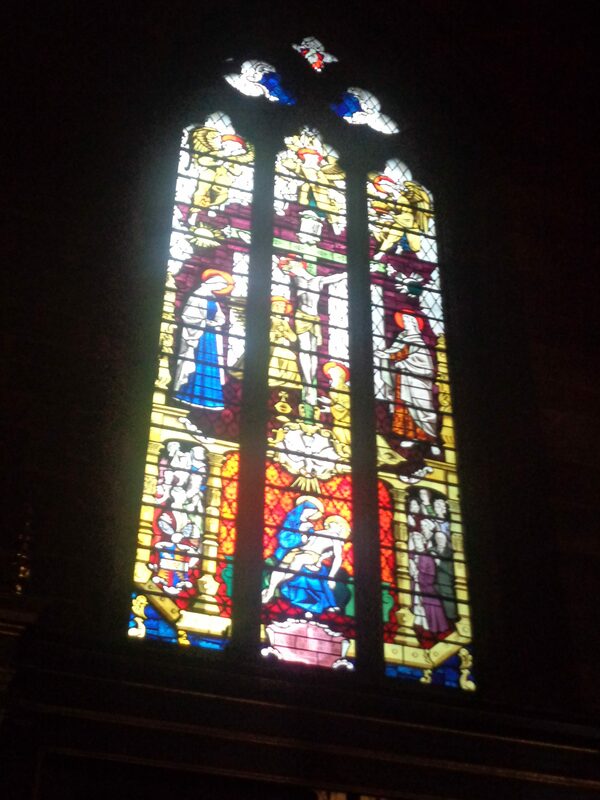 There are many stained glass windows sharing stories from the Bible, from both the past and modern day . 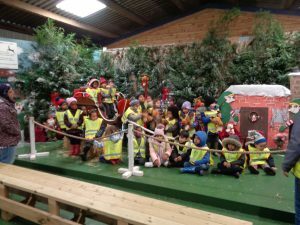 As we are fast approaching the Christian festival of Christmas, Year 3 were able to locate an Advent Crown, a Christmas tree with a bright star on the top and also a nearly life size Nativity scene where the manger lay empty, waiting for the baby Jesus. 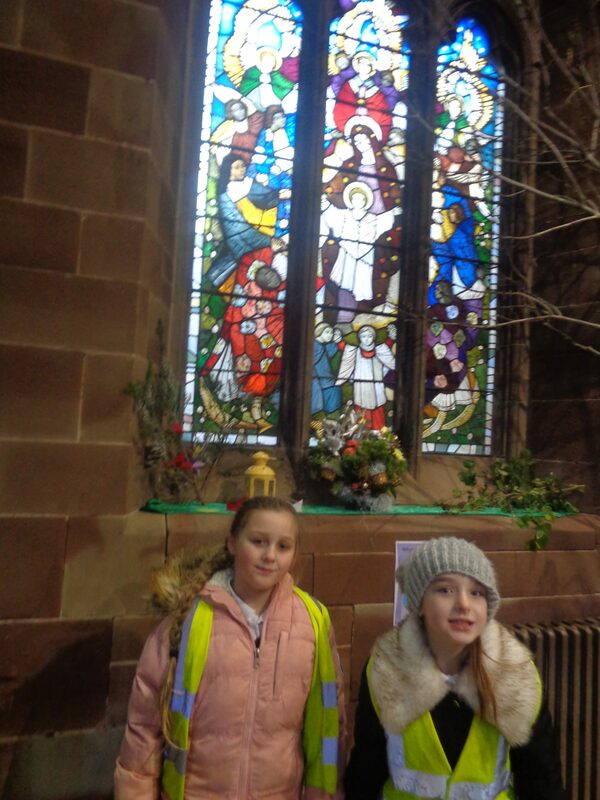 Two members of Year 3 were invited to tie a purple ribbon onto the Advent tree and to also light a candle in the prayer chapel. 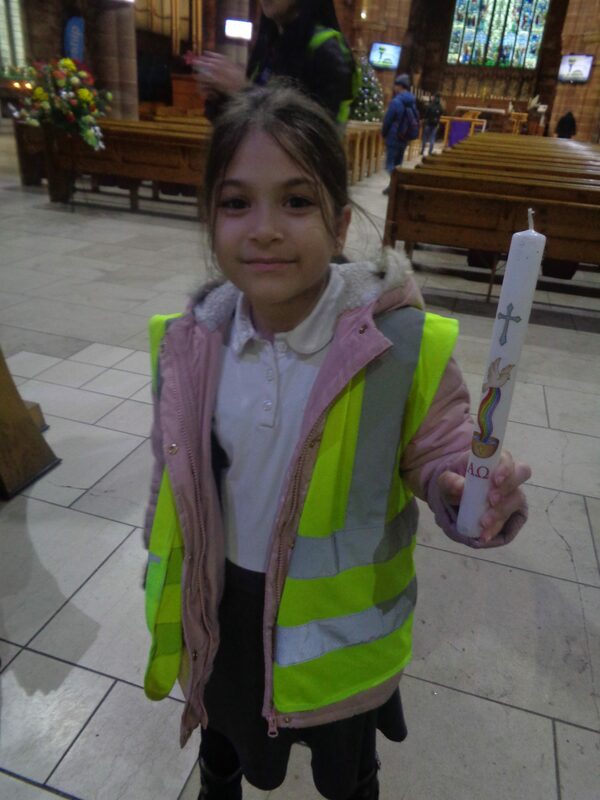 St Martin was a soldier. 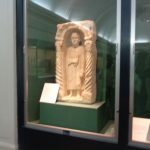 He was born in Hungary in 316 and never wanted to join the army but was obliged to by law. 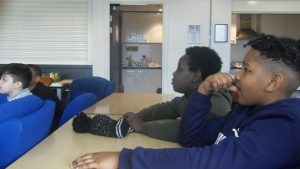 At the age of 18, he was posted to Amiens in France. One bitterly cold winter’s night he was riding through the city when he saw a half-naked beggar huddled against a wall. Martin was so moved by the sight that he cut his cloak with his sword and gave one half to the beggar. That night he had a dream in which Christ appeared to him as the beggar and thanked Martin for clothing him. 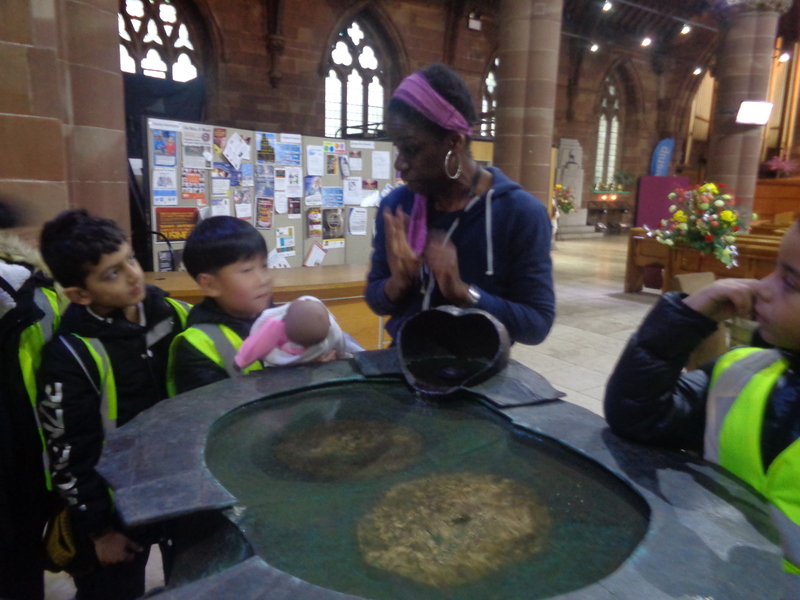 In response, the young soldier got baptised. 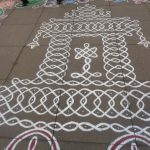 Later he was to leave the army to become a soldier of Christ, eventually becoming Bishop of Tours in France. 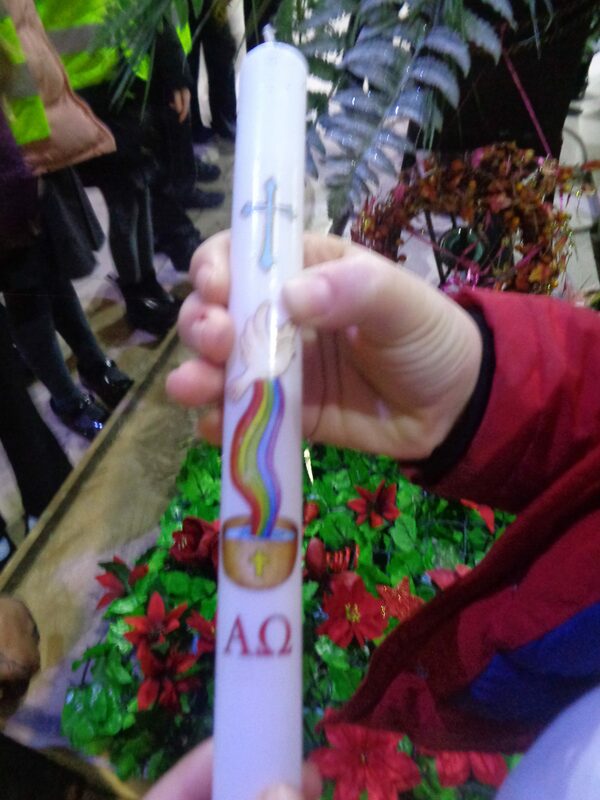 St Martin is remembered today for his service to the poor. 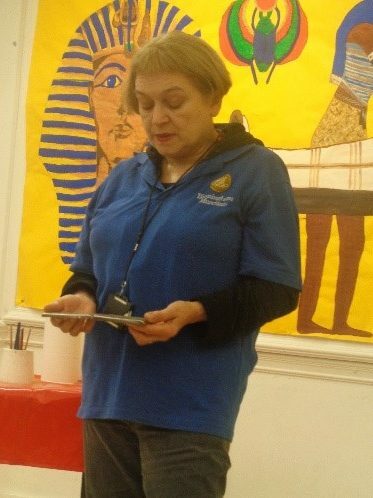 A huge thanks to Christina for her time and patience in giving Year 3 a tour and also answering many questions. 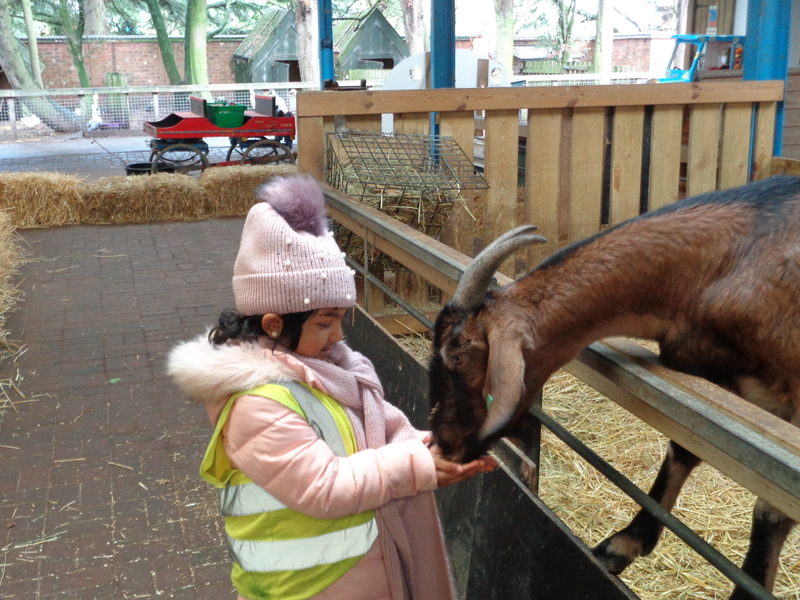 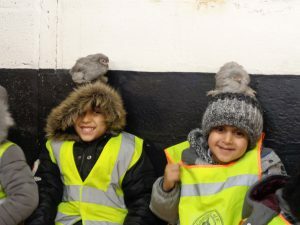 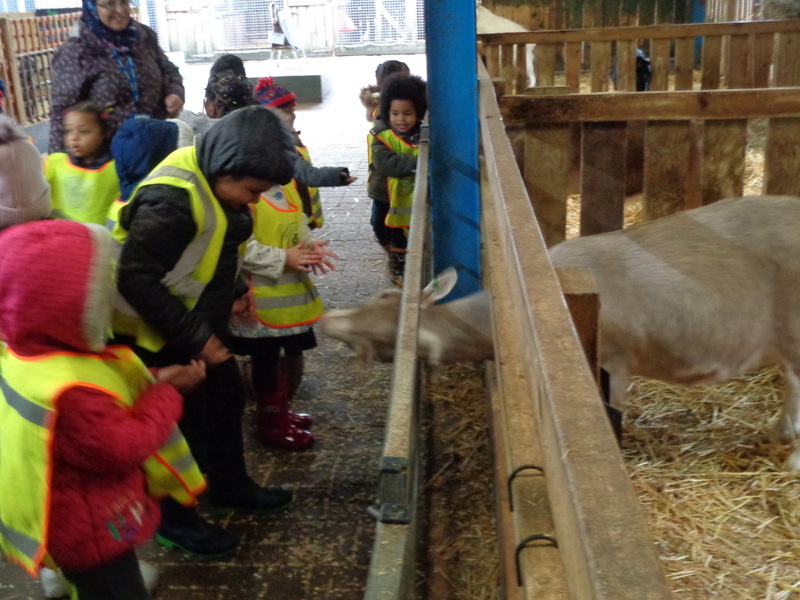 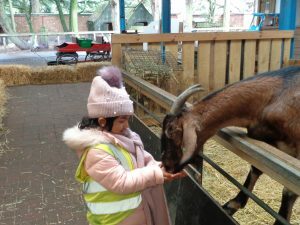 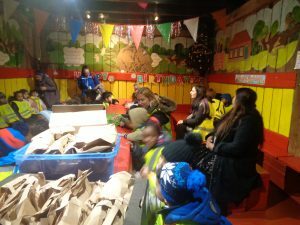 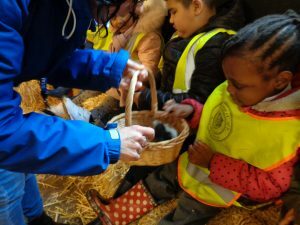 On Monday Reception and Nursery went on a trip to Ash End House Farm. 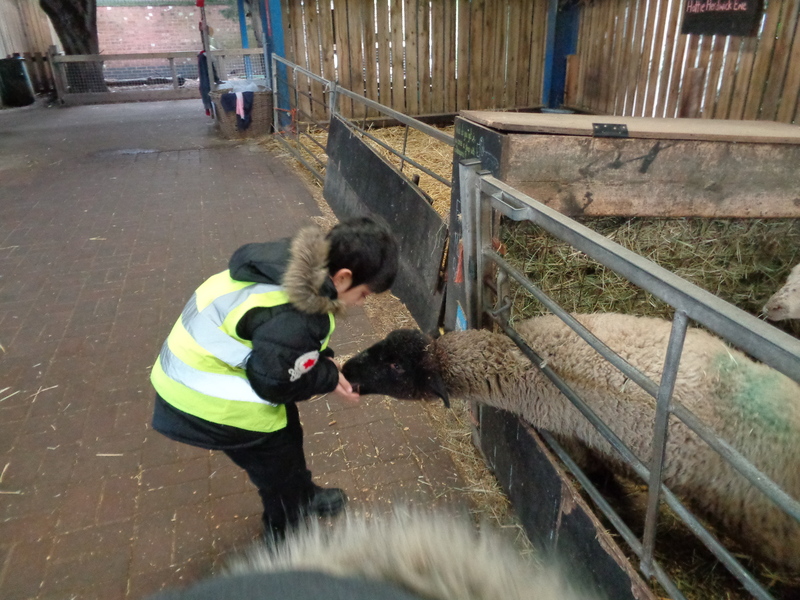 When we arrived we enjoyed having lunch in the barn and then had lots of fun feeding and stroking the different farm animals. We found out lots of information about the animals and what life is like on the farm. 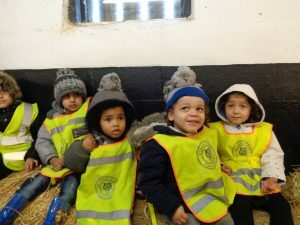 We saw cows, horses, chicks, goats, pigs, and much more. 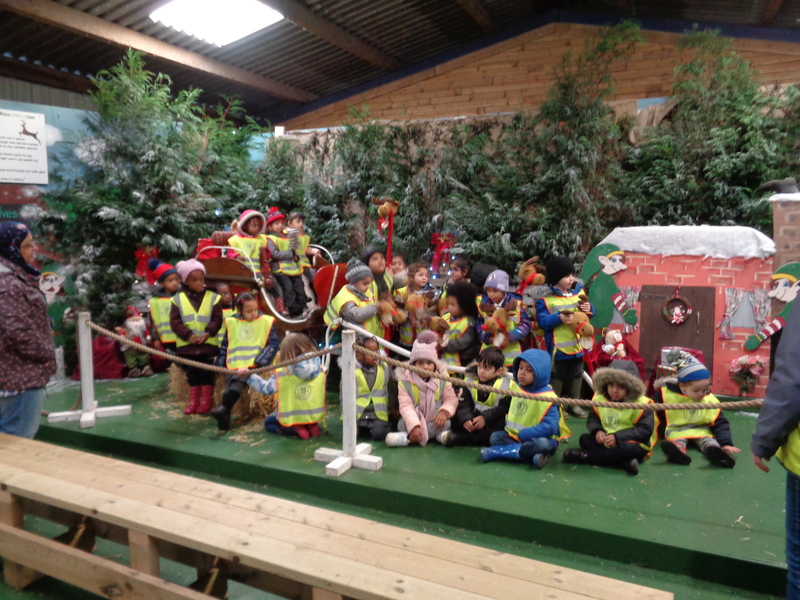 Our favourite part of the trip was seeing the reindeer and Santa. 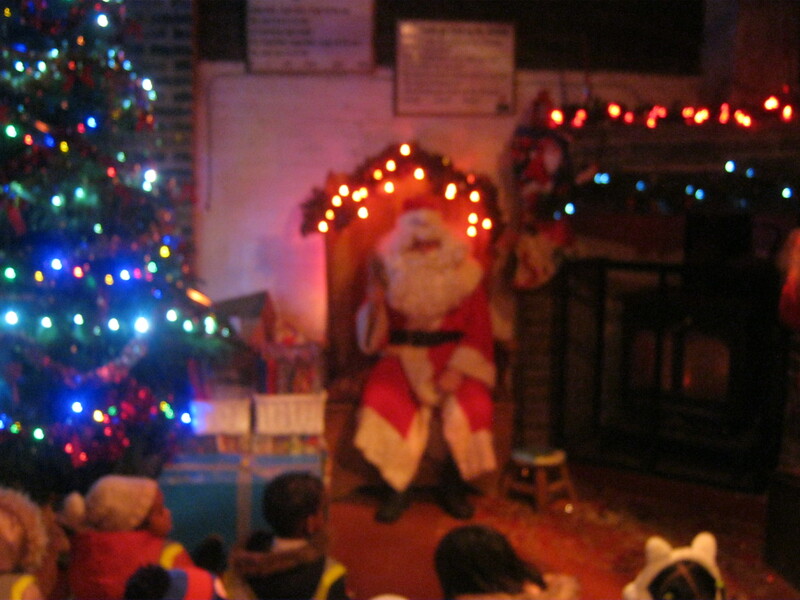 Santa gave us all a present and we sang lots of Christmas songs throughout the day. 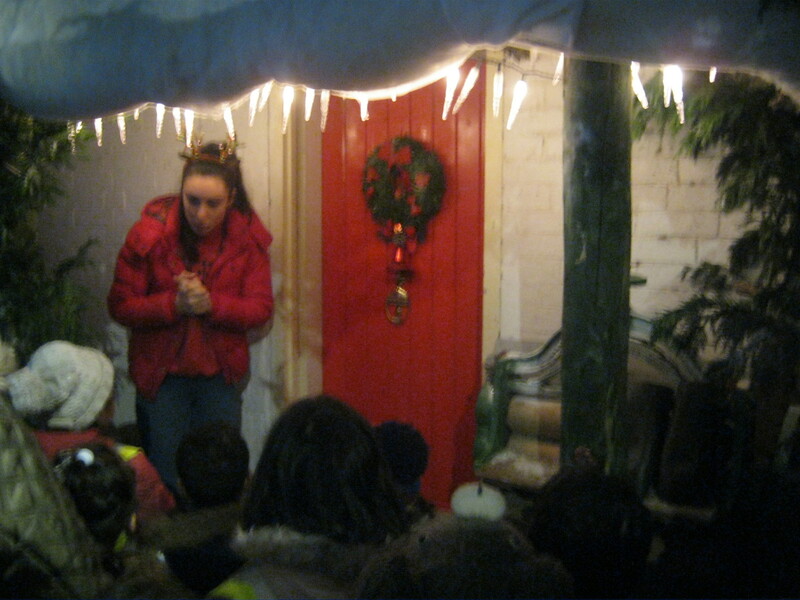 We also learnt about the Christmas story and acted it out. Before our coach journey back to school we had a play in the play area. 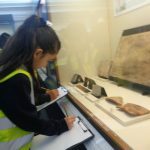 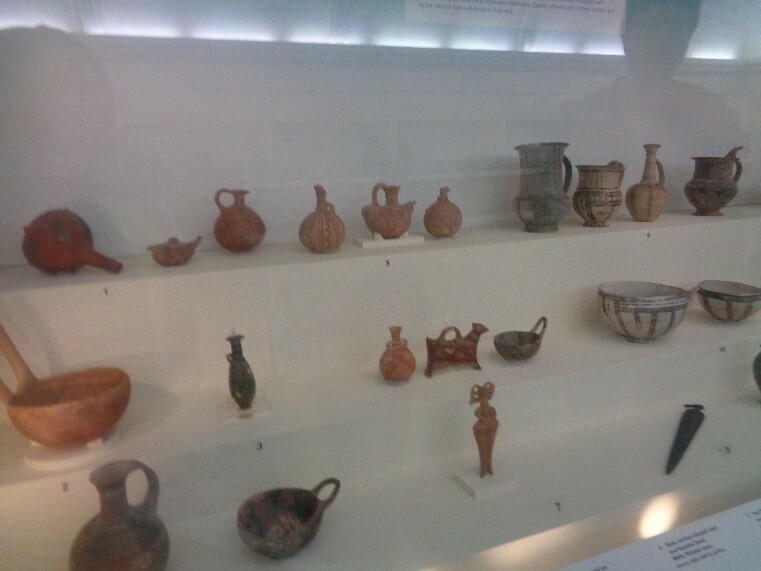 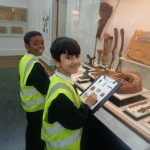 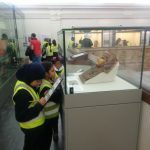 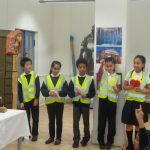 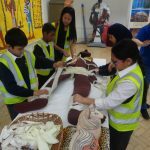 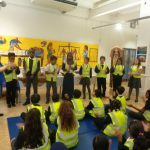 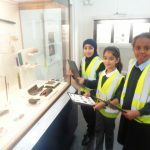 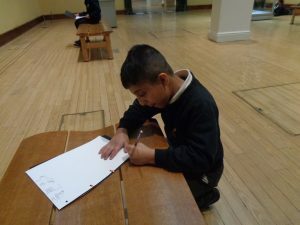 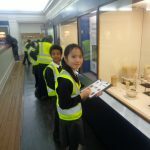 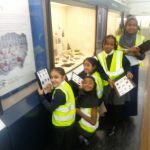 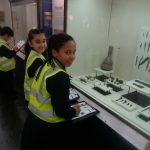 Year 5 visited the Birmingham Museum and Gallery as part of the Pharaohs topic we are learning about. 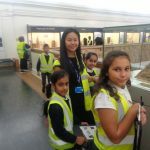 We spent the morning looking around the Ancient Egyptian gallery where we saw artifacts such as sarcophaguses, amulets, tools, hieroglyphs and even a real mummy! 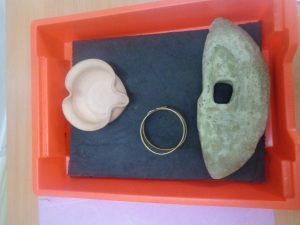 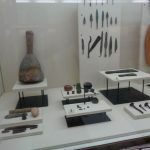 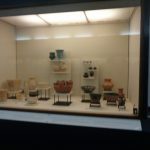 We thought carefully about what these artifacts tell us about Ancient Egyptian life, culture, architecture and beliefs. We also used our art skills to sketch some of the artifacts. 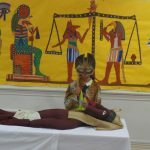 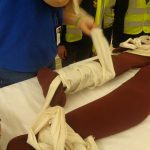 After lunch, we took part in a mummification workshop. We learnt about all the steps, tools and people who carry out the process. 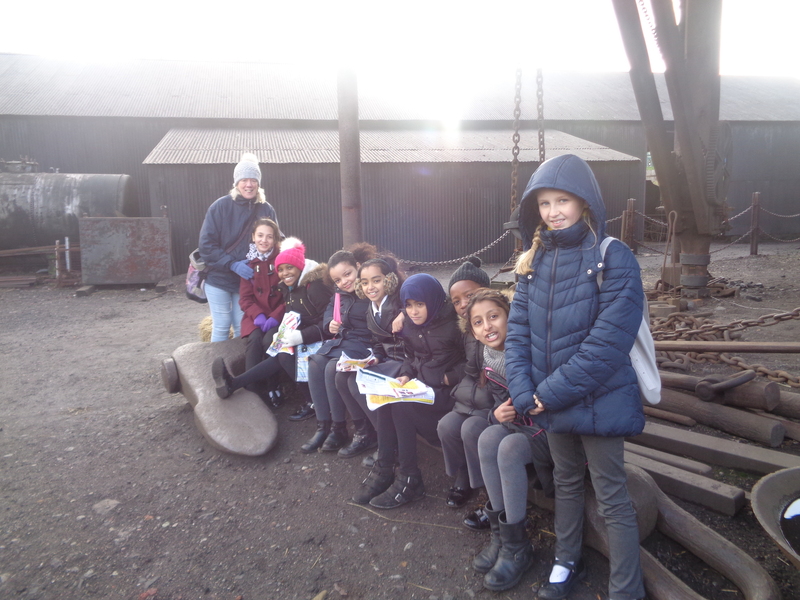 Year 5 had lots of fun on our trip!